Judith Williams launches New products on QVCUK within The Beauty Institute and Life Long Beauty Ranges – Winter skin sorted! 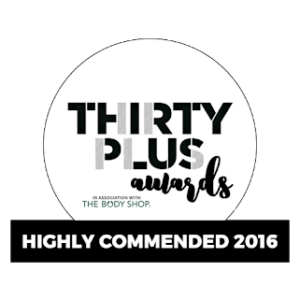 Judith Williams is Back in the UK with some new Skincare products that are absolutely perfect for this time of year. If you are suffering from dry, dull, irritated skin then these products could quite easily slot into your usual routine. If you have not heard of Judith Williams please read more on my previous Blogs Here. In the UK Judith features her beautiful collection of products on QVC, she has many different ranges within her collection so, depending on age, skin type and concern, you will most definitely find something suitable for you. 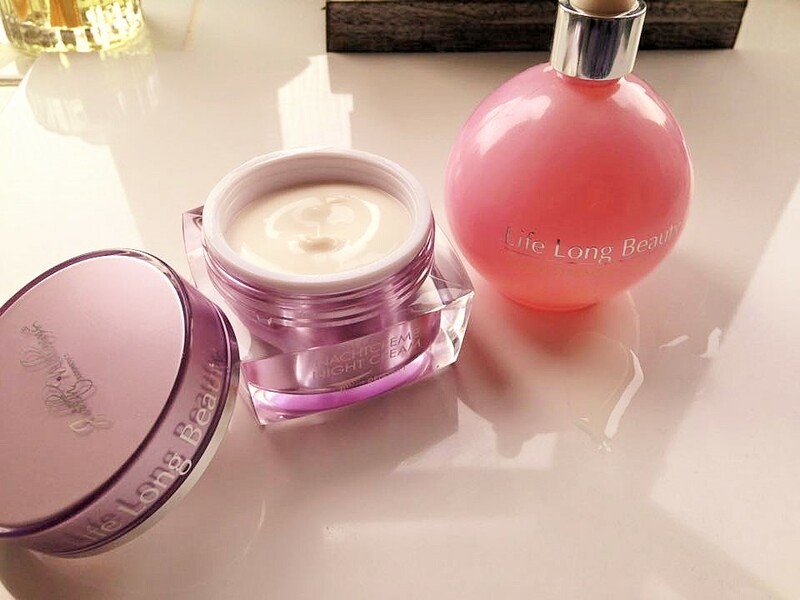 Coming to QVCUK on 20th January is a beautiful collection that forms part of her much loved Life Long Beauty Range. This range is primarily aimed at the 40+ age group BUT if you are in your thirties and already seeing the signs of a more mature skin, fine lines, puffiness and skin that lacks vitality, this beautifully nurturing, caring, calming range could be for you. 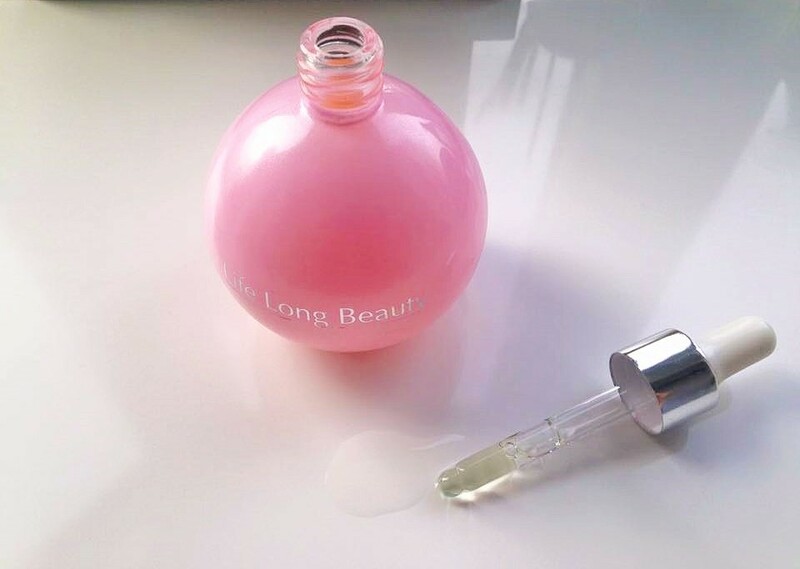 Life Long Beauty Super Strength Face Oil – This oil comes in a decadently beautiful bottle and you know how much I love my packaging. Over and above that, it is superb quality. Containing maximum potency high quality care oil, derived from cold-pressed raspberry seed oil, this is perfect for addressing any redness or irritation your skin may have. Naturally full of Vitamins B and C, it is wonderful at combating fine lines and perfecting the tone of the skin. In the winter if the weather is leaving your skin dry and red with rough patches, this would be perfect to slot into your usual routine. It is so easy to use just apply a drop of oil from the pipette onto clean skin morning and evening and this will calm and protect your skin. What I adore about this oil is its ease of use. I love face oils, I really do. I have mentioned many on my blog. I really think they add something extra to the skin. They can be used by all skin types including oily skin as they do not add additional oiliness to the skin. What they do is address any particular concerns your skin may be having at that moment in time. They are like little magic potions come rain or shine. The smell of the Super Strength Face oil is beautiful, its ever so slightly fruity but in a comforting way not in a sweet cloying way. 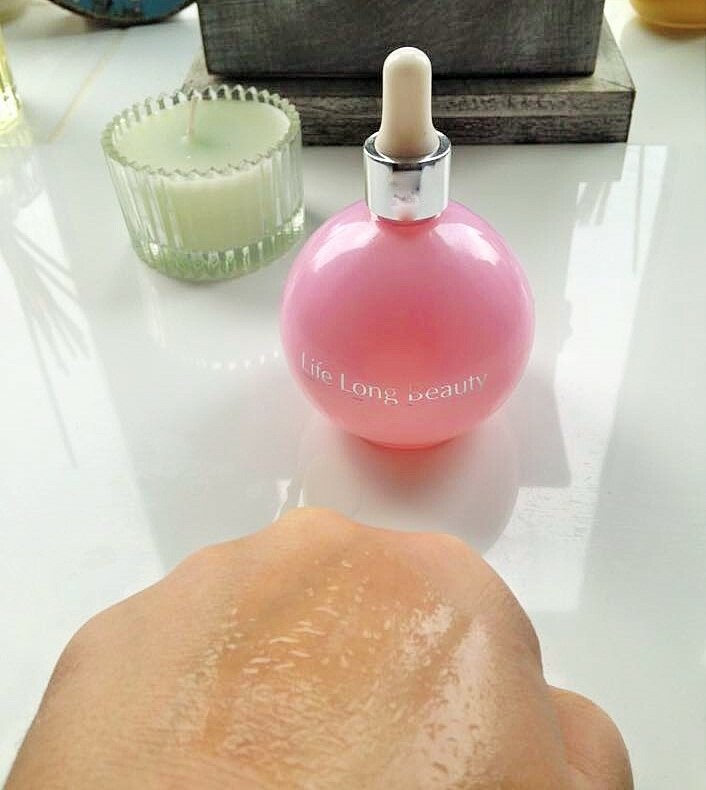 It is a really soft oil and by that I mean it sinks in beautifully and doesn’t just sit heavily on top of the skin. Now, I have redness on my cheeks which is actually a brand new revelation to me. I hadn’t noticed it before until I went for a face analyses at a spa in November. It showed up redness in my cheeks, so of course now that’s all I seem to notice, especially with this harsh whether and me having just had another birthday….im sure that doesn’t help!! 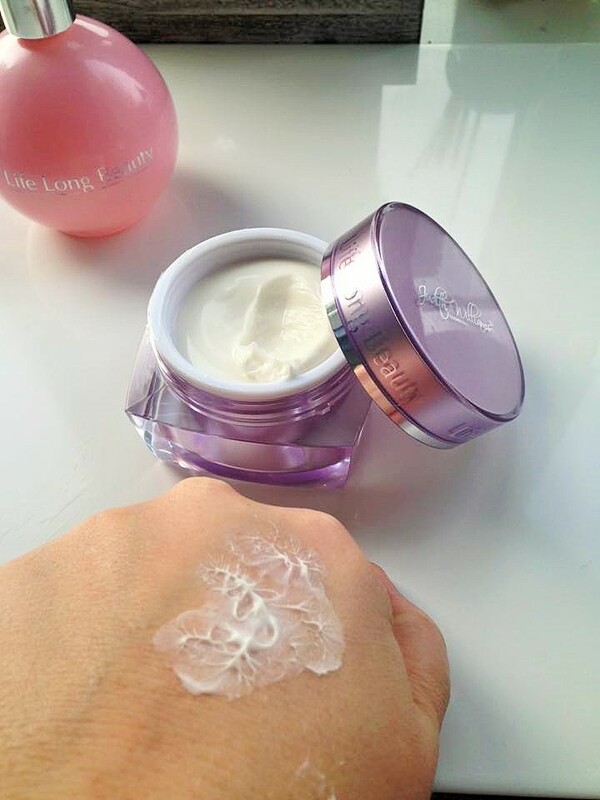 Life Long Beauty Night Cream – This is the perfect accompaniment to the above mentioned oil. 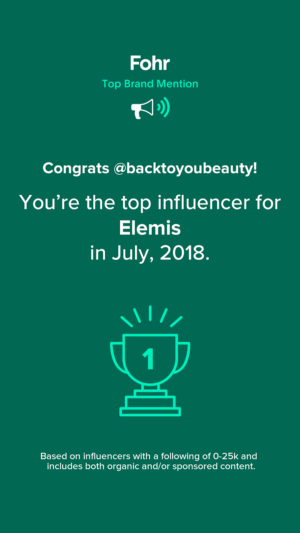 Again fantastic for very mature skin, skin that may never have used a moisturiser before or skin that really needs a gentle, yet effective hydration boost. Containing Almond oil and Shea butter as well as Soya complex, this is hydration at a maximum level. 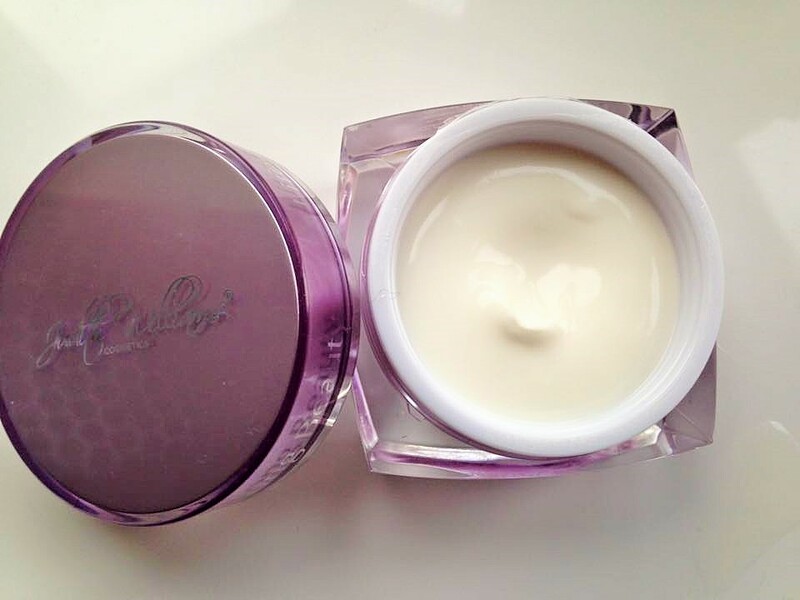 This cream is light yet moisturising and smells amazing. I am going to go out on a limb here and say that, this really is best for dehydrated, unloved skin….or skin that has maybe gone through a sudden change due to medication, weather, stress etc. Now moving on to another of Judith William’s ranges that I have written about. The Beauty Institute Professional Care range,( more HERE) has brought out a lovely new product for the body. 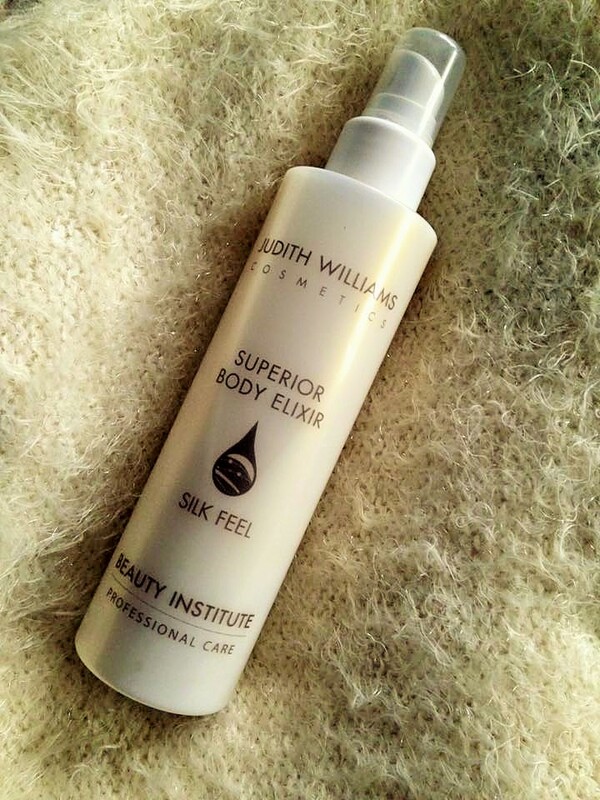 Superior Body Elixir – Wow! Now the only way I can fully explain this is, and please forgive me any males reading this, you know when you have just shaved your legs and they are silky smooth and you get into bed and the sheets just kind of glide over them? Well…..this elixir is kind of like that hahahaha. It is luxurious, pampering, indulgent, silky smooth loveliness that I am now going to be addicted to (another beauty addiction!). Imagine the lightest, silkiest, milkiest, lotion that almost changes to an oil on your skin. It is divine. You can see from the photo below how light and fluid it is…it trickles off the back of my hand, but when I was rubbing it into my legs and body it was a great texture to work with. These are brand new products will be on air on Wednesday 20th January. 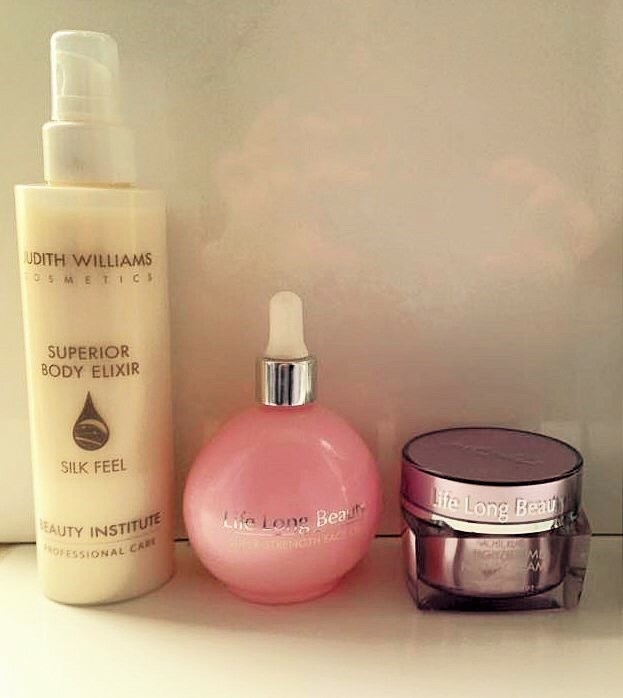 What are your favourite Judith Williams products or are you new to her range? Leave me a comment below and leave me a comment below. 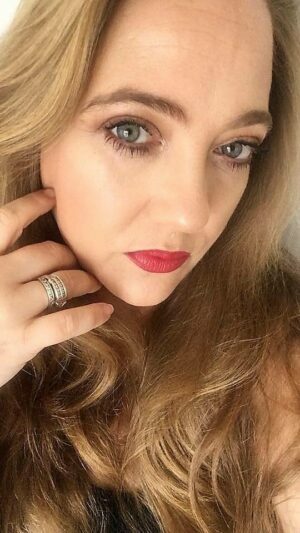 "Ariane Poole Returns to Qvc with some must have Make up products to help you get the perfect base." "Tarte Brand new uk Product Launch Limited edition energy noir palette and "Beauty in the basics" 6 piece Ltd edition collection"
Hi Anne-Marie, This new raspberry seed oil works wonders on skin suffering from redness,it is also a much lighter "oil" in my opinion. The Rose oil is great at rehydration and dry patches and sealing all other products in too. 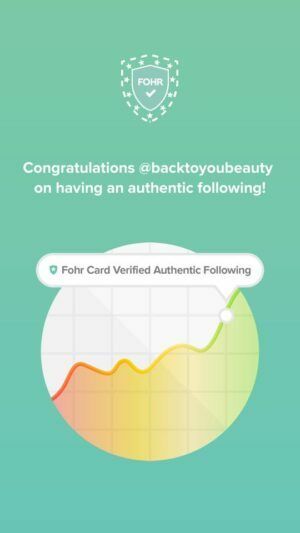 Hi Sharon, just a quick note to say thanks from my mum for the very interesting and informative blog about the JW new products the other week. Mum does not do FB, and has only recently got into browsing websites on her own tablet! As we are huge big fan's of JW, I mentioned your blog to her and she said oooohh and then she asked me how she could read it and then I am proud to say she did read it and enjoyed it. I have also just mentioned to her about the Doll 10 Feb and she seemed interested in it. Thanks for all your hard work and fabulous findings. Keep up the good work. XXxX.